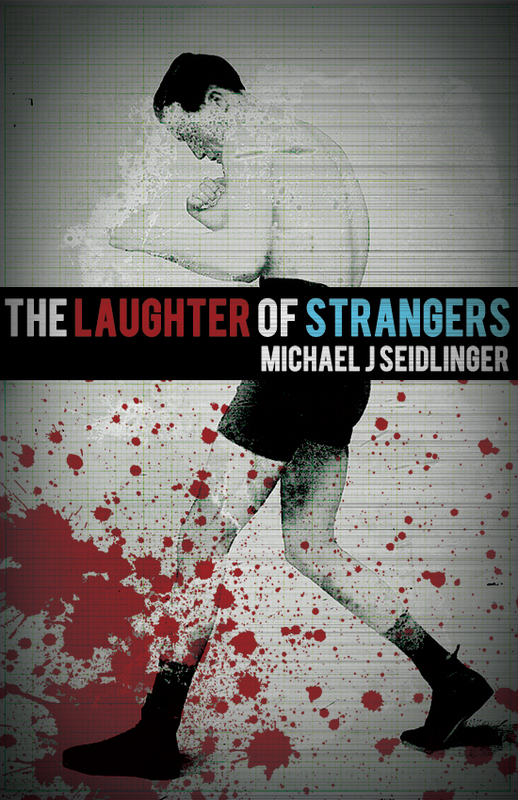 The Laughter of Strangers featured on Medium’s 21 Books to Buy list. Right there at the top, number one: Laughter of Strangers! Ecstatic about the mention, I really am. It’s great to be a part of list that also mentions Kevin Sampsell’s This Is Between Us, Matthew Revert’s Basal Ganglia, Jason Donnelly’s Gripped, and Monica Drake’s The Stud Book.